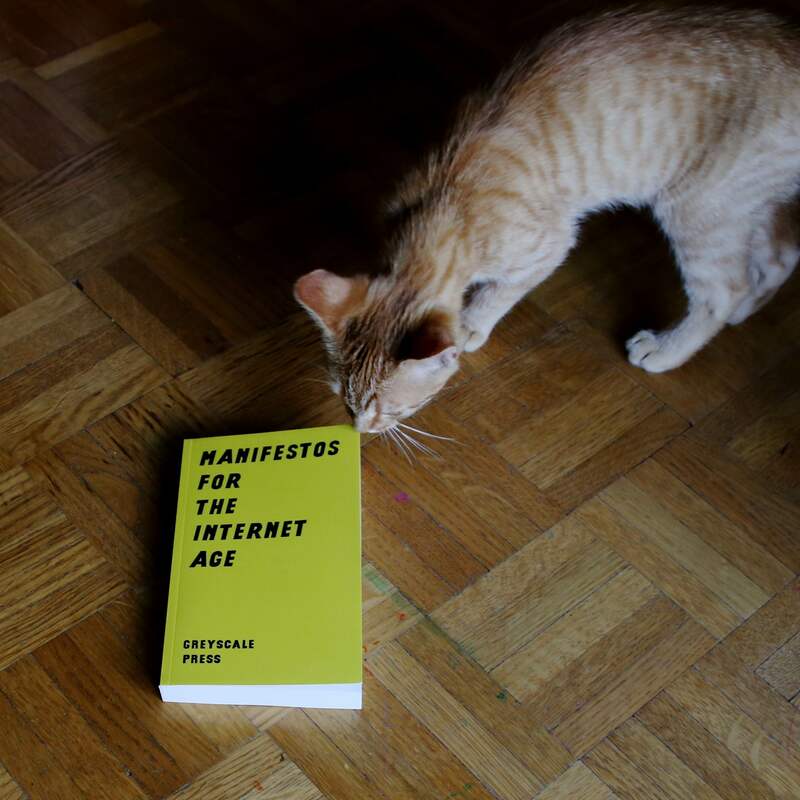 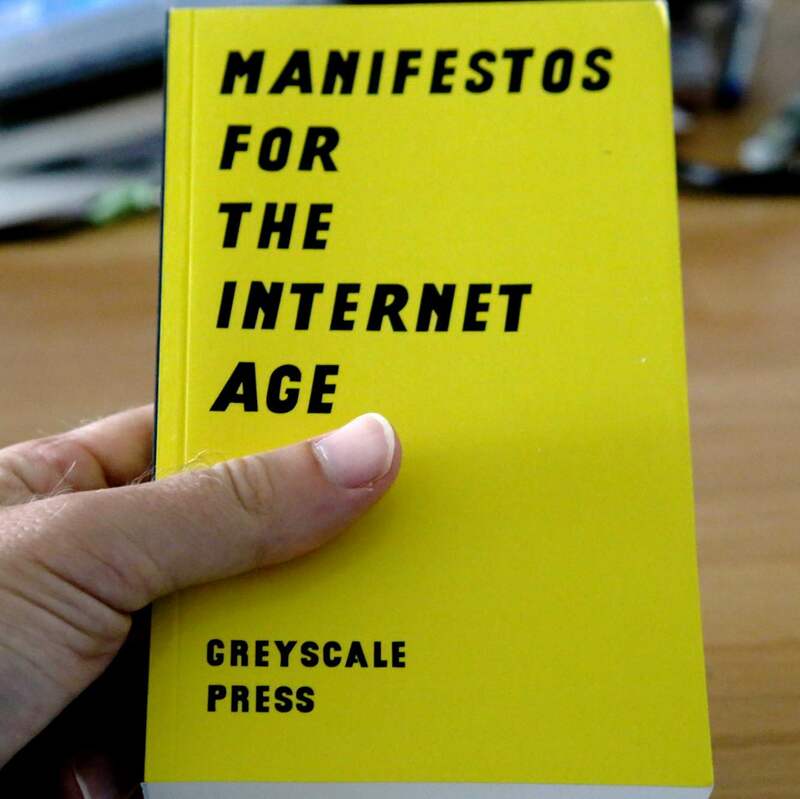 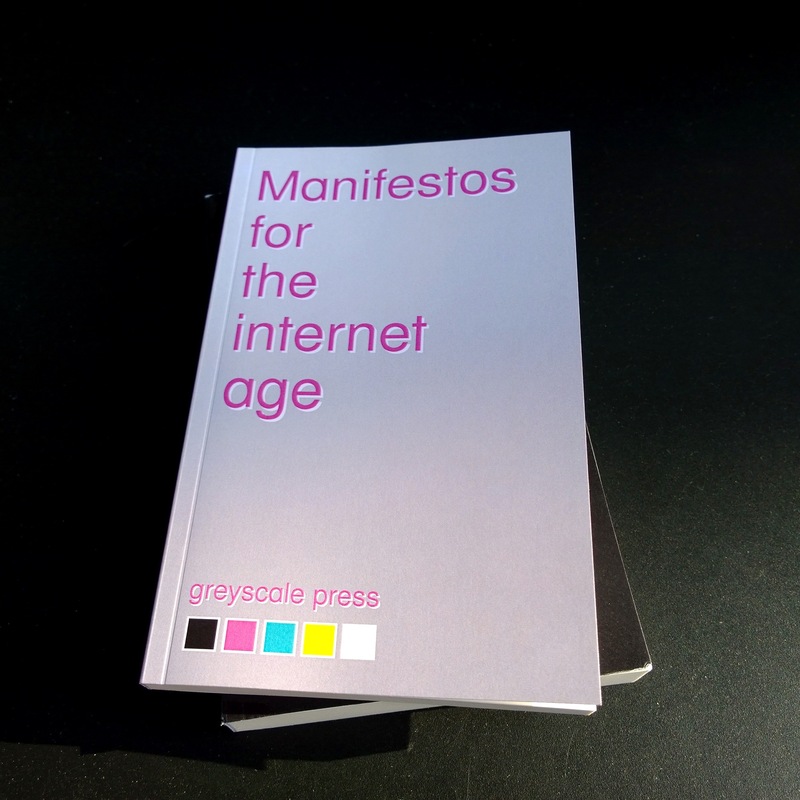 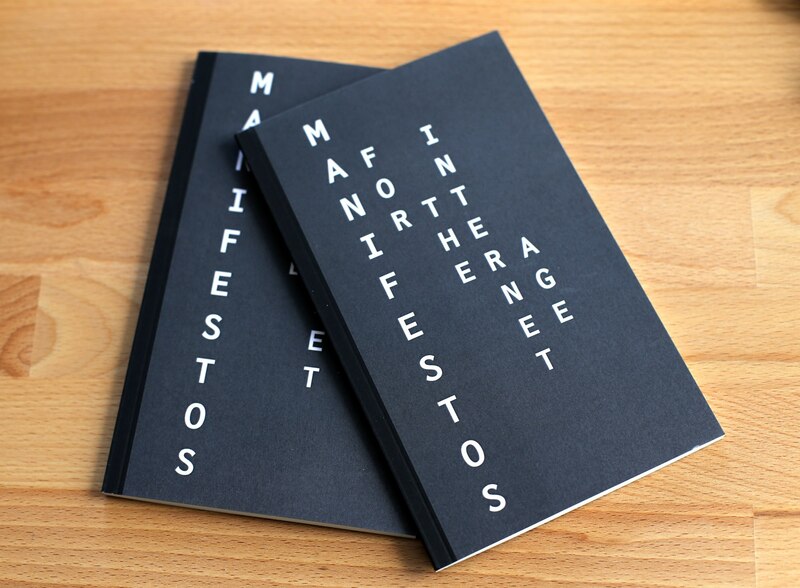 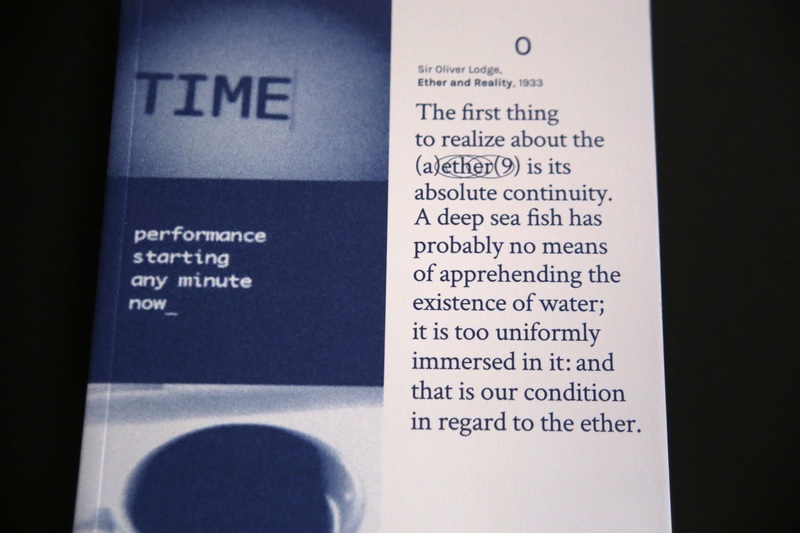 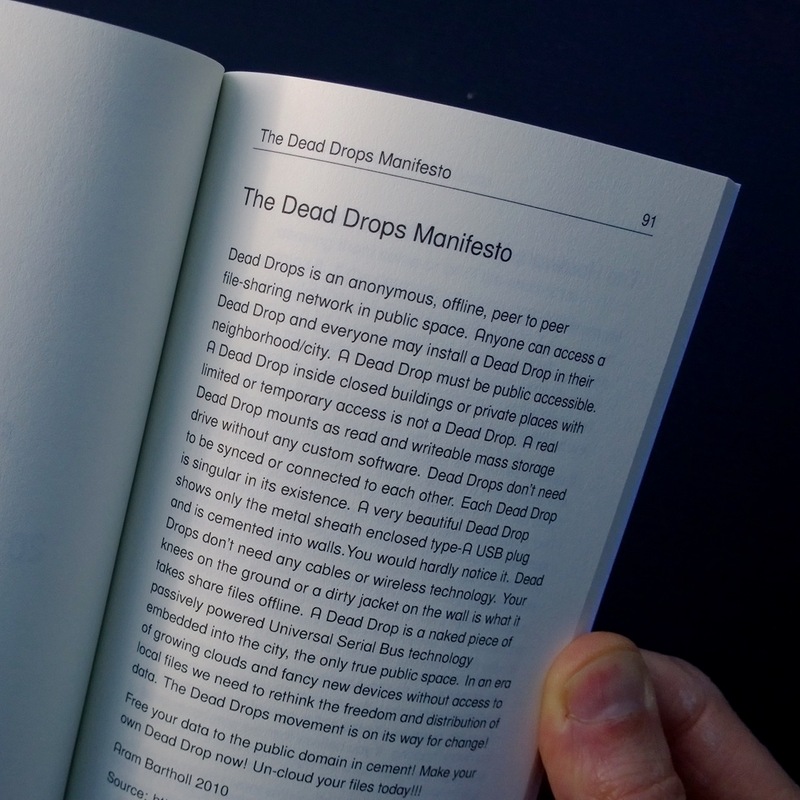 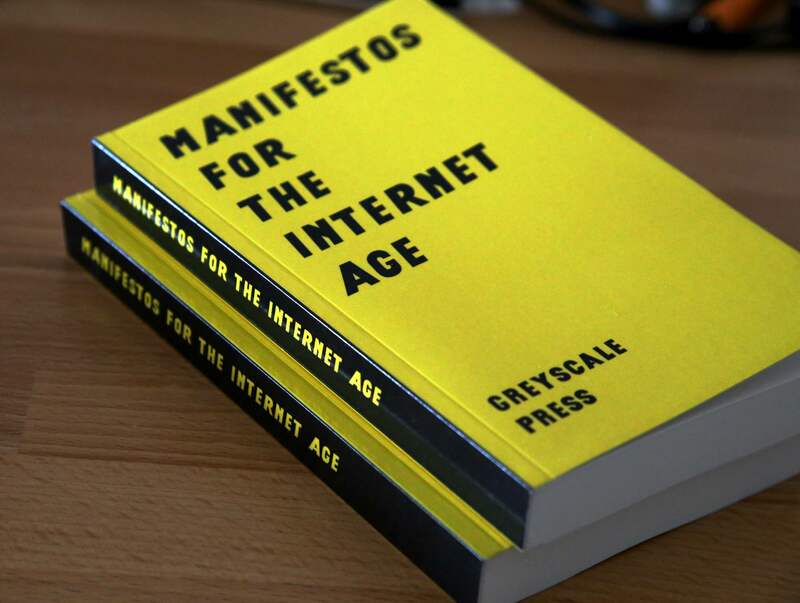 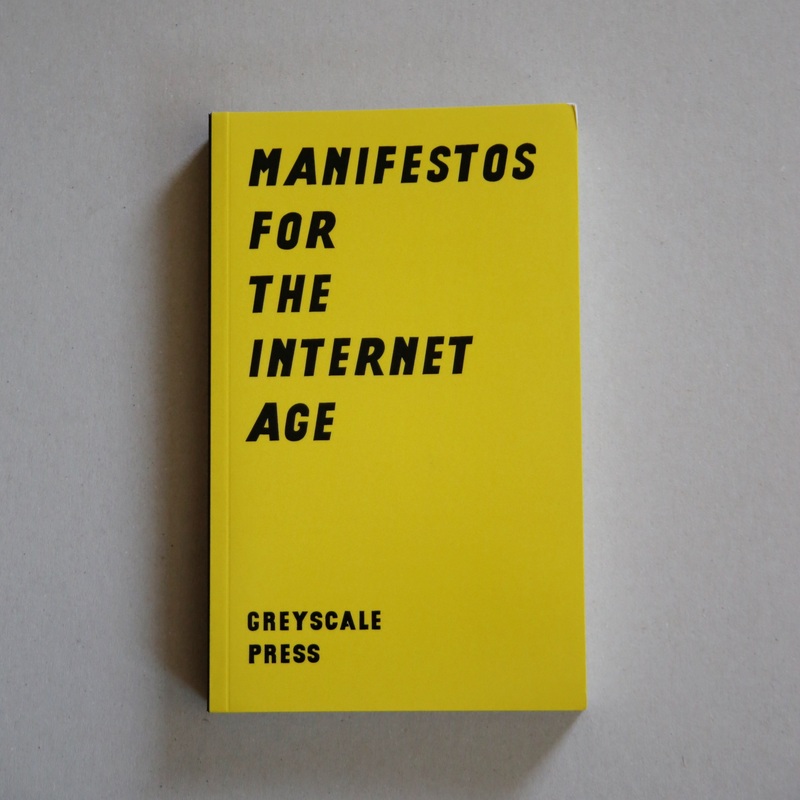 Manifestos for the Internet Age is a reader that collects manifestos of computer culture, starting with Ted Nelson (Computer Lib), through the GNU Manifesto and the Hacker Manifesto (1986), up to current influential positions such as The Cult of Done, the Cryptoparty Manifesto, the Critical Engineering Manifesto (Oliver, Savičić, Vasiliev), the 3D Additivist Manifesto (Morehshin Allahyari & Daniel Rourke), the Xenofeminist Manifesto (Laboria Cuboniks), and many other writings from both artists and activists. 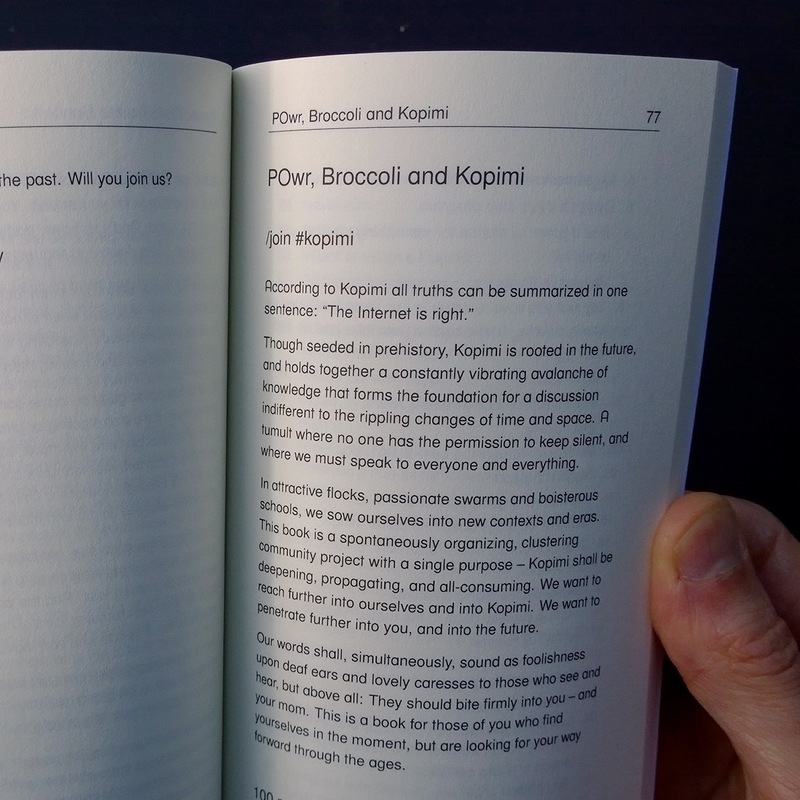 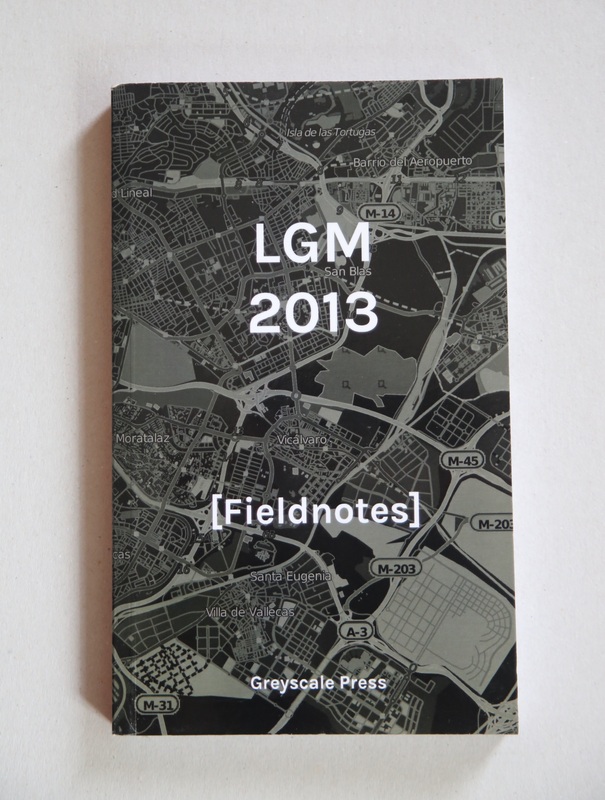 This book is currently in beta status. 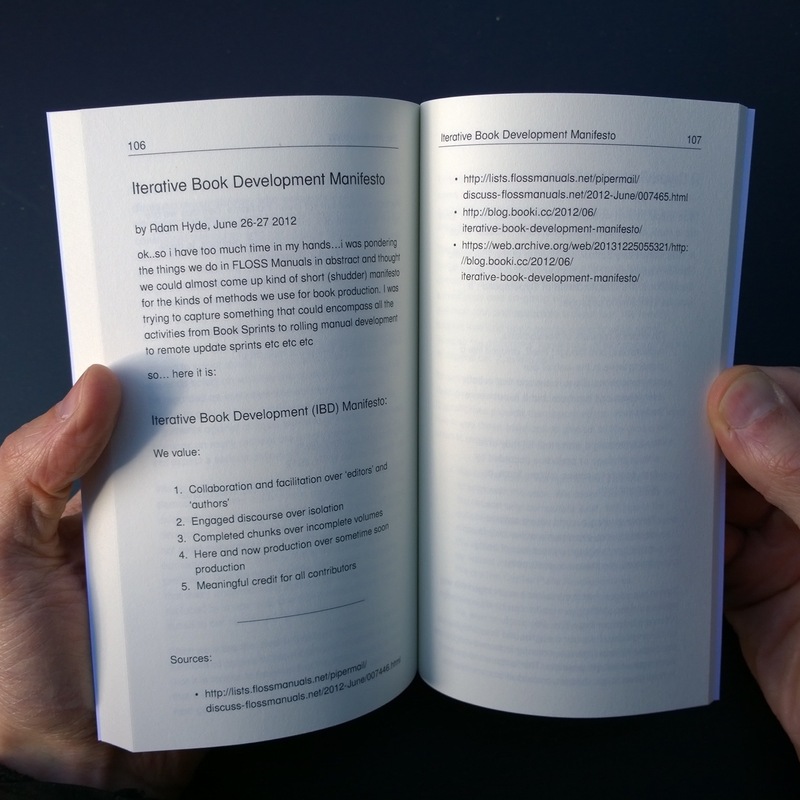 Development is ongoing in the Git repository (participation is welcome). 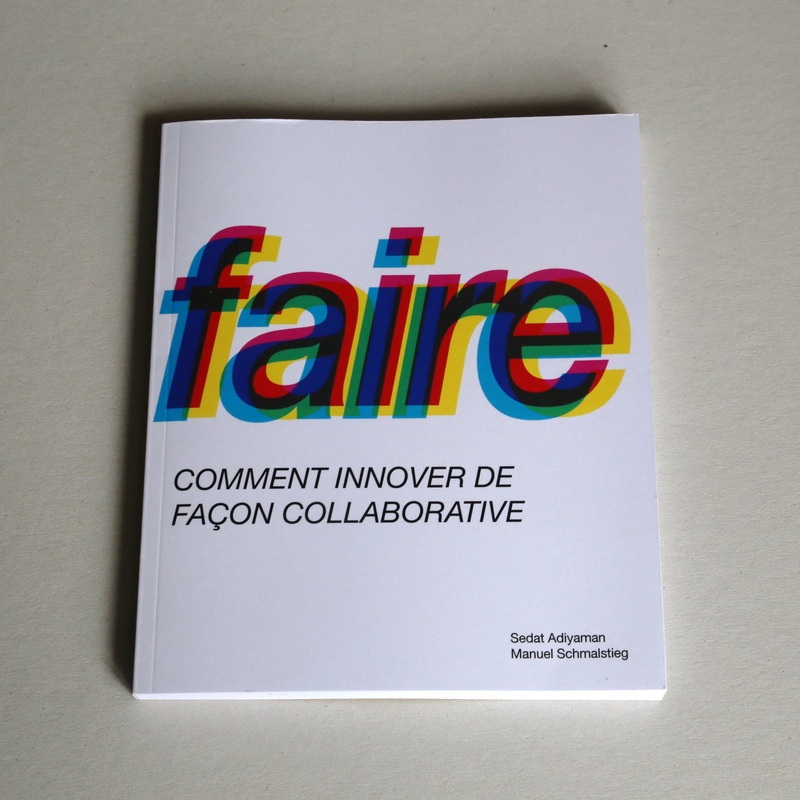 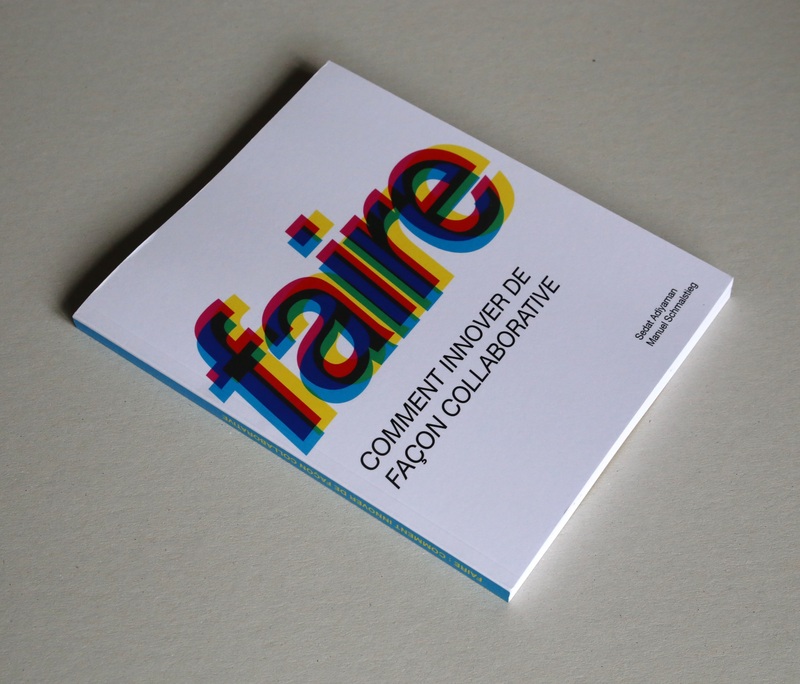 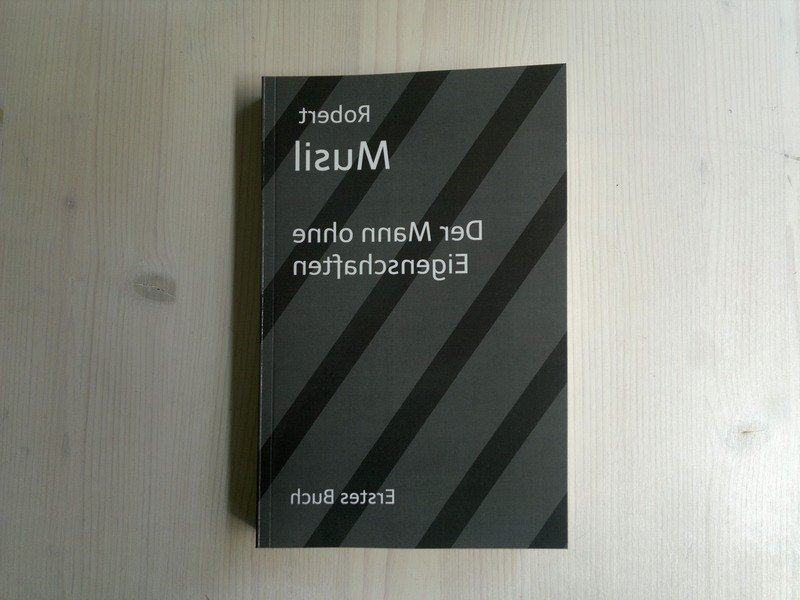 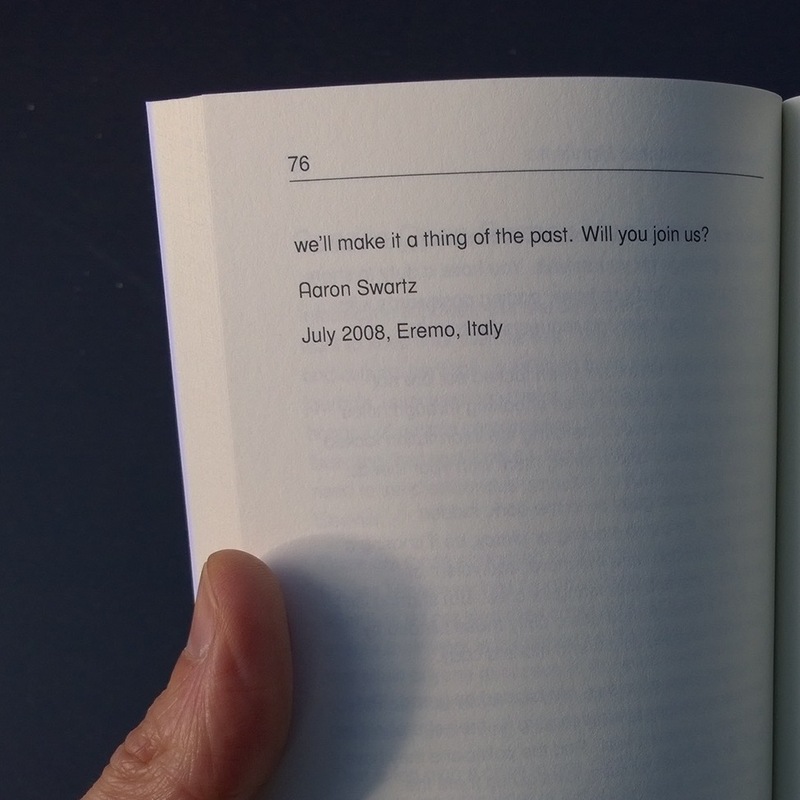 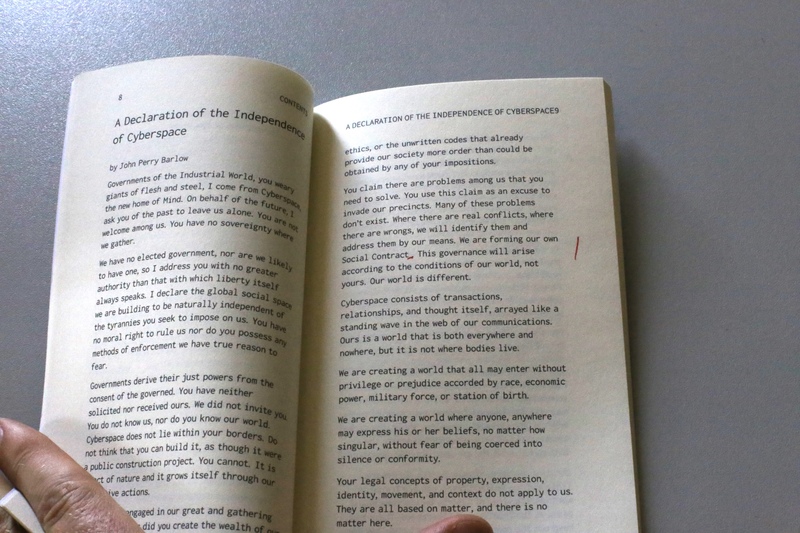 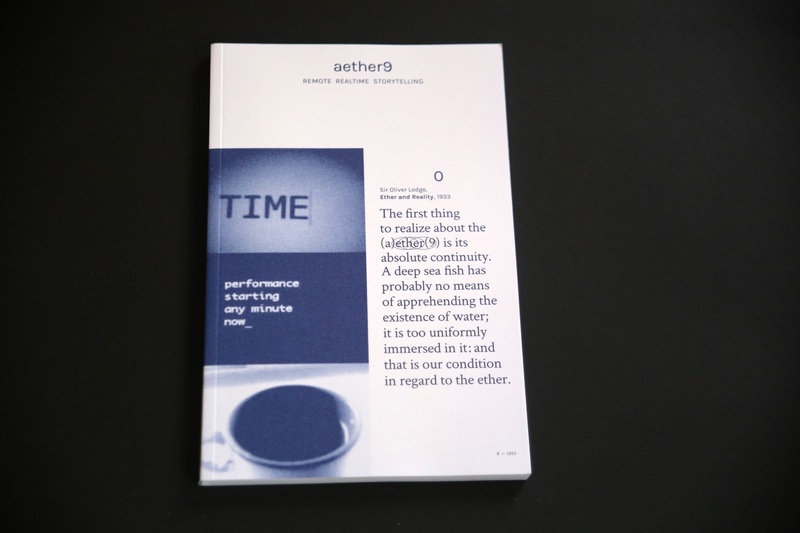 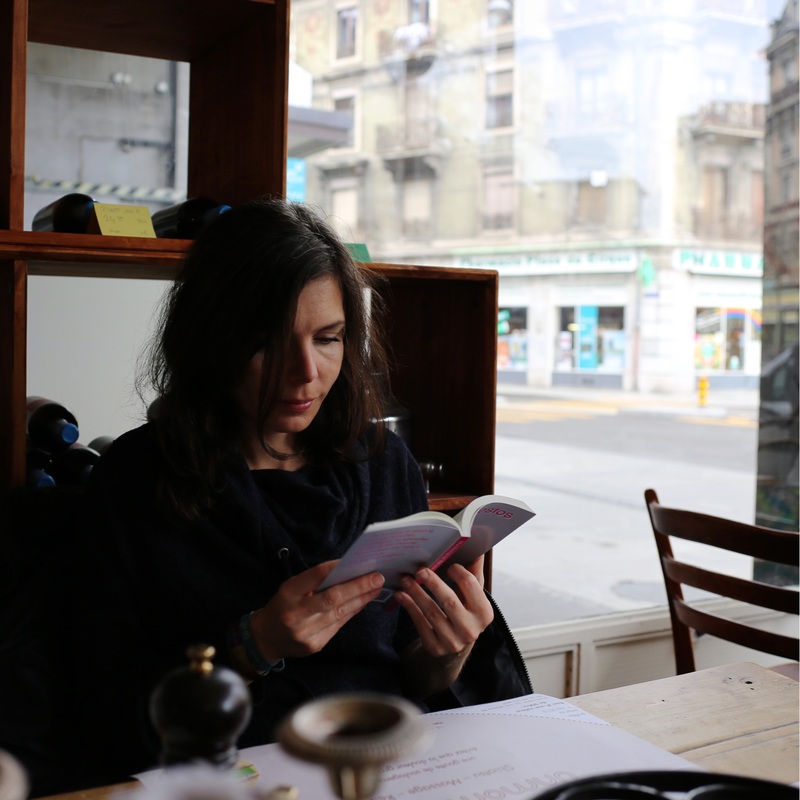 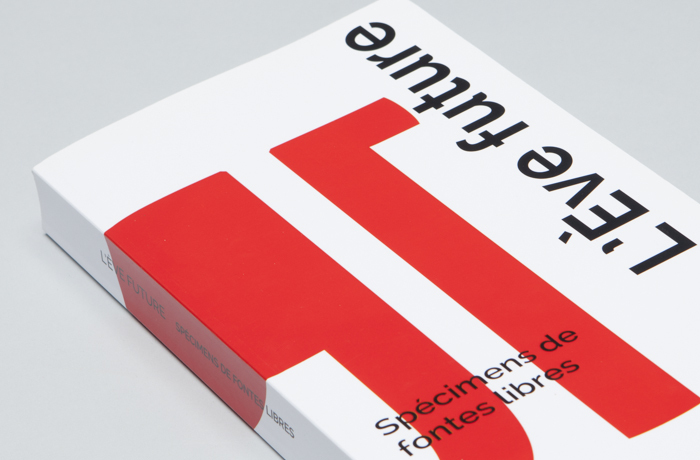 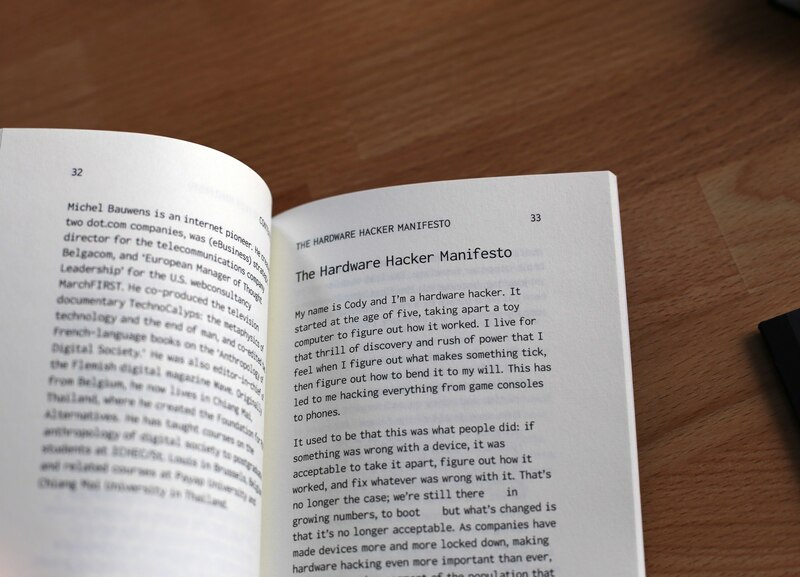 The book is generated using MarkDown, Pandoc and TeX. 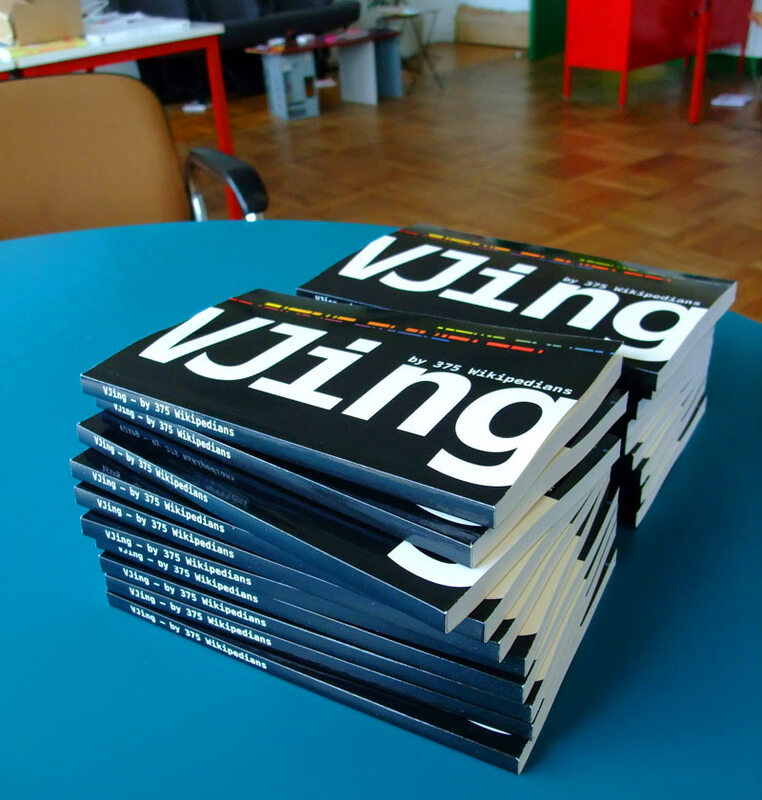 The initial release was created over a week-end, during a Greyscale Press “BookLab” workshop held at the Fahrenheit39 Art Book Fair in Ravenna (read more about it here).